Wills can be disputed if it is believed that the Will maker did not have capacity to make the Will, the Will was not properly executed or if it is believed the Will maker was unduly influenced to make the Will. However, the most common types of disputes are known as Family Provision claims. These types of claims are generally brought because a person believes they have not been left enough under the Will for their future needs. These claims can also be brought if the deceased did not have a Will and a person is not satisfied with the amount they are to receive. a person living in a close personal relationship with the deceased at the time of their death. The eligible person must then show the adequate provision for their proper maintenance, education or advancement in life has not been made by the Will of the deceased person. In New South Wales, any claim must be brought within 12 months of the deceased’s death. At Caldwell Martin Cox we understand that disputes after the death of a loved one can bring significant stress and we make all efforts to try to resolve matters without commencing Court proceedings where possible. 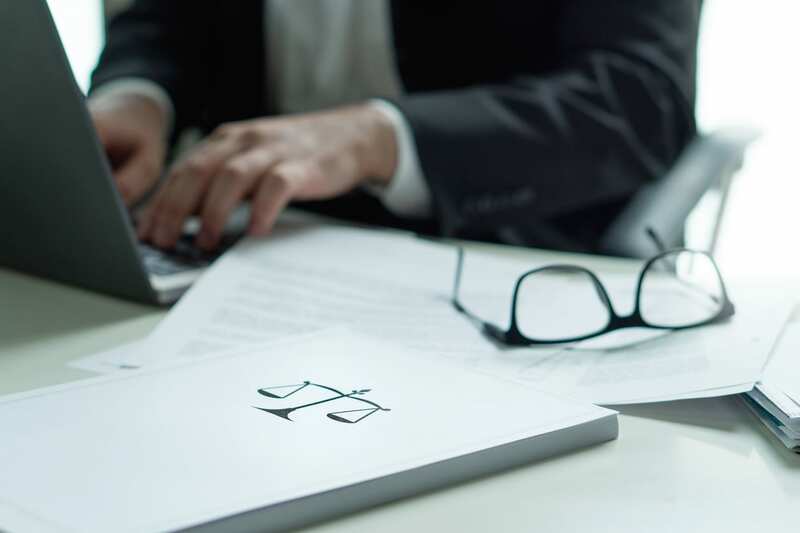 However, either because of time limitations or simply because we cannot reach an agreement with the other party, it can be necessary to commence Court proceedings and we will take all steps to reach your desired outcome. When someone dies, it’s an emotional and difficult time for those left behind, particularly if they are not satisfied with the provisions of their loved one’s Will. What should I do if I feel I was dealt with unjustly in the Will? A person who at some time was dependent on the deceased or a grandchild or member of the deceased’s household. An application to bring a Family Provision claim in New South Wales must be brought within 12 months of the date of death of the deceased.